There are two types of rallies specifically oriented toward Newell Owners. Factory sponsored rallies and group sponsored rallies. Both are discussed below. Newell Coach has historically sponsored several rallies each year. 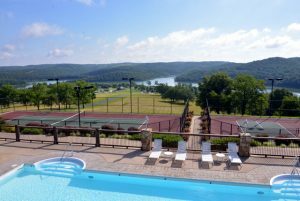 These rallies are first-class events at premium locations. There are interesting and informative activities scheduled throughout the rally and the food is always excellent. The Newell Coach website has a list of up-coming factory sponsored rallies. This information can currently be found by clicking on News at the top of each page. 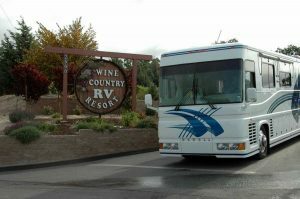 Our first was the Wine Country RV Resort in Paso Robles, CA, April 30 – May 4, 2007. 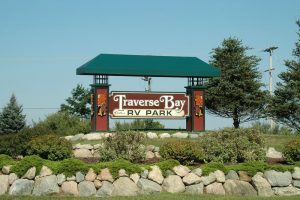 We enjoyed the rally so much, we traveled to Michigan for the Traverse Bay Rally a couple of months later. In November, 2008, Tuga Gaidry made a post suggesting a mini-rally for Newell owners on the NewellClassics website. The result of this suggestion was the first Newell group sponsored rally. 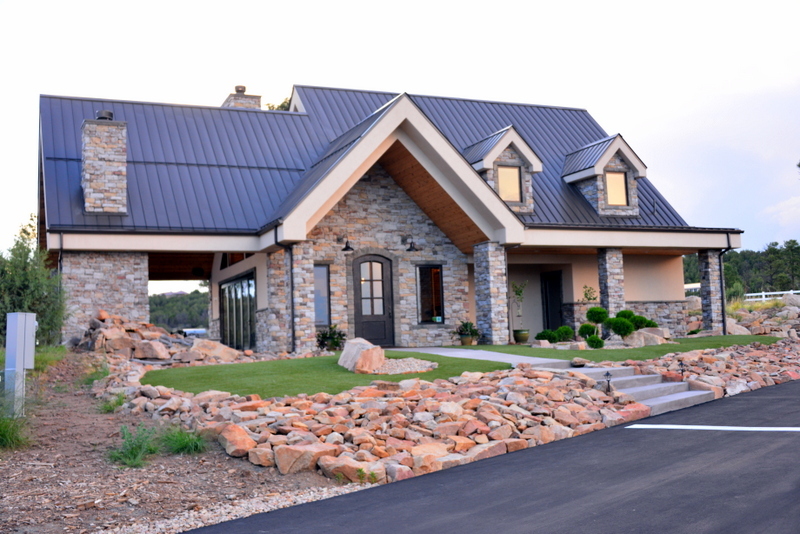 This took place in Austin, Texas at the La Hacienda RV Resort from April 19th – 23rd, 2009. These rallies have no registration fee, each person pays their site fees directly to the RV park. Meals are typically pot-lucks and there are few formal planned activities. The Austin Mini-Rally set the tone for future rallies with tours of the coaches and attendees assisting each other in better understanding the function and maintenance of these fine coaches. This rally was so successful that a second rally took place in Creede, CO August 3-7, 2009. Unfortunately, Georgia and I were unable to attend the rally in Creede. After creating NewellGurus.com, Tom and Darlene put together the largest group sponsored rally to date, the Spearfish NewellGuru Rally in Spearfish, SD June 22-28, 2013. 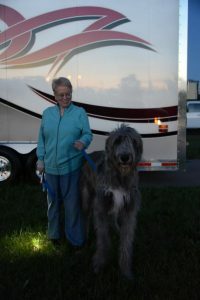 Quinn, our 1-1/2 year old Irish Wolfhound, was able to join us at his first rally. This was followed by Ozarks NewellGuru Rally in Oak Grove, AR June 23-28, 2014 which we attended. We were unable to attend the Lake Tahoe Rally June 8-13, 2015 but were fortunate enough to be able to attend the Ruidoso Rally June 6-10, 2016. Upcoming mini-rallies are announced on NewellGurus.com. The next rally is June 5-9, 2017 back in Ruidoso, NM at the Ruidoso Motorcoach Ranch.